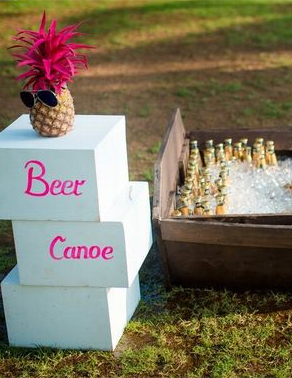 So, you've long wished to host a social event, and now you've got the chance. Maybe you're looking for an intimate wedding ceremony with your closest friends and family. Or maybe, you want to throw a grand birthday party that signifies the importance of your life. For a while, you’ve had a clear vision of how you want the function to turn out. But surprisingly you found it involves excellent planning, endless decision-making & a hoard of other problems that are giving you sleepless nights. Enter GetYourVenue! From the moment you engage our services, one of our social event planners will be your dedicated contact to handle all of your needs. 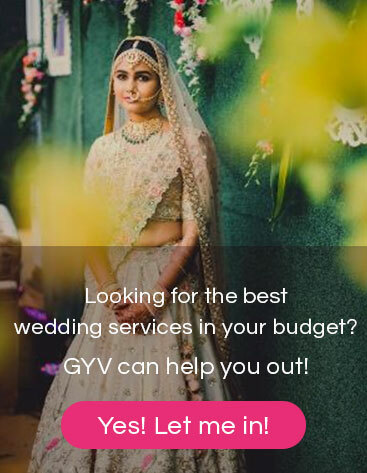 Working with you or your assistant, Team GYV will help reserve your dates, plan the schedule of events, book the venue, and coordinate your menu, décor and other details. 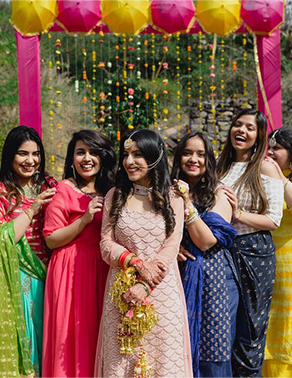 Comprised of a diverse team of friendly, experienced and professional staff the company has been a successful part of the event planning industry since 2011. We’ve planned, organized and managed myriads of social events including weddings, birthdays, anniversaries, religious functions, get-togethers, private parties, and other occasions. Since many years, we’ve worked with a wide variety of hosts that came from different backgrounds, cultures, ethnicities. These clients brought many a unique vision of their social functions that we transformed into beautiful realities! With professionalism and great attention to detail & unique ideas, we make your social functions a complete success. Whether you wish to host a small & intimate ceremony, a mid-sized glamorous gala or a larger-than-life extravaganza, we help you plan and host every function with sophistication, elegance, and style. In the past seven years, we’ve organized a wide array of social occasions. Blending experience and excellence with elegance, Team GYV has created many beautiful memories and turned every social function into a memorable, cherishable and enjoyable affair. A large variety of social functions covered! Weddings - We approach each wedding as a combined effort with you, the host couple. Getting to know you and understanding your style, requirement, likes, and dislikes, we create a fairy-tale like wedding experience that meets your expectations and reflect your personalities. 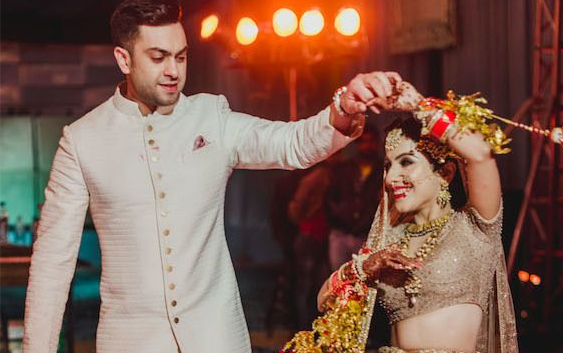 Sangeet - Participating in a Sangeet ceremony is easy; all you need to do is have a good time. However, hosting the event and putting everything together is an entirely different task. 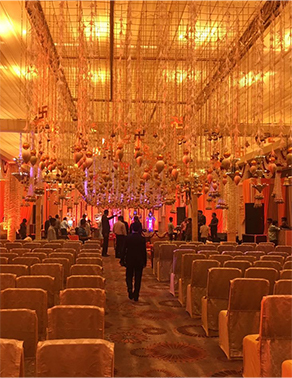 At GetYourVenue we deftly help you organize your Sangeet, taking care of all the details you need to keep in mind - whether it's the playlist, decorations or the stage floor. Cocktail - Cocktail parties are great for entertaining friends or business associates, or a combination of the two. But planning a refined cocktail evening party can be challenging for some and daunting for others. Besides elegant decoration and excellent hospitality, GetYourVenue brings you a never-before-seen menu of appetizers, snacks & most importantly refreshing drinks that make your affair a cut above the rest. Mehendi – The mehendi functions organized by Team GYV aren’t the same old get-togethers where old ladies sing old tunes accompanied by a spoon and dholak. 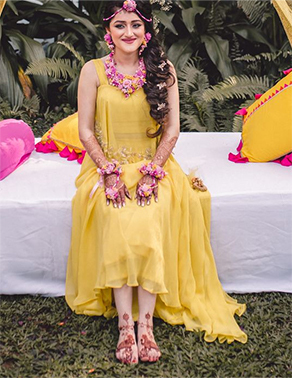 Infusing a wow-worthy effect, we plan signature Mehendi functions where you and your girlfriends can drink, dine and dabble in the festivities while our talented mehendi artists adorn your hands and feet with beautiful designs. Birthdays – A birthday party is like a road trip; getting there is half the fun. With our birthday planning team at your service, deciding on the theme, decorations, and activities makes the days leading up to the event seem like part of the celebration itself. Our splendid birthday functions aren’t gaudy they're purely incredible. Religious function – Keeping your sentiments in mind, GetYourVenue ensures that every aspect of your religious event comes together in complete harmony. Be it a low-key affair with family and friends or a holy celebration with the entire community, every religious function we organize has a positive atmosphere with a vibe of festive elation. Anniversaries – At their anniversary function, every couple deserves to spend quality time without having to worry about the planning. Which is why GetYourVenue provides you with an excellent team of event coordinators that offer round-the-clock support and help you every step of the way. Taking care of the décor, catering, entertainment, and other aspects, we ensure that not even the smallest details get overlooked. 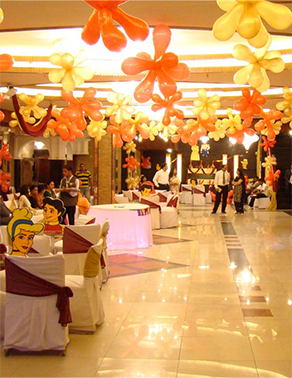 Our social event planners are here to guide you through all the decisions. Rest assured, with GetYourVenue at your service you can count on a perfect social occasion where all you need to do is attend and enjoy. To book our services, call 8800093444. Even better, kindly share the details via our inquiry form and let your team do the rest.